Sixteen year veteran leaves Fidelity Life to join one of the growing insurance groups. Danielle Diedericks has joined Insurance Link as its new new Development Manager. 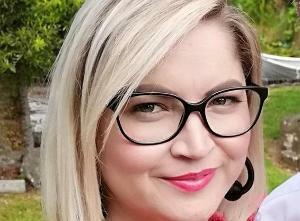 She joins Insurance Link on a contract basis as a Development Manager and will be assisting Managing Director Josh Bronkhorst with a number of projects over the next few months. "Danielle has been in the insurance industry for the last 16 years; she comes with a wealth of knowledge in the risk insurance space. For the past six years she was a Business Development Manager at Fidelity Life, where she had great success developing new relationships and assisting advisers in their businesses," Bronkhorst says. "We are excited to have her on board and confident that she will bring heaps of value to the business and our advisers."